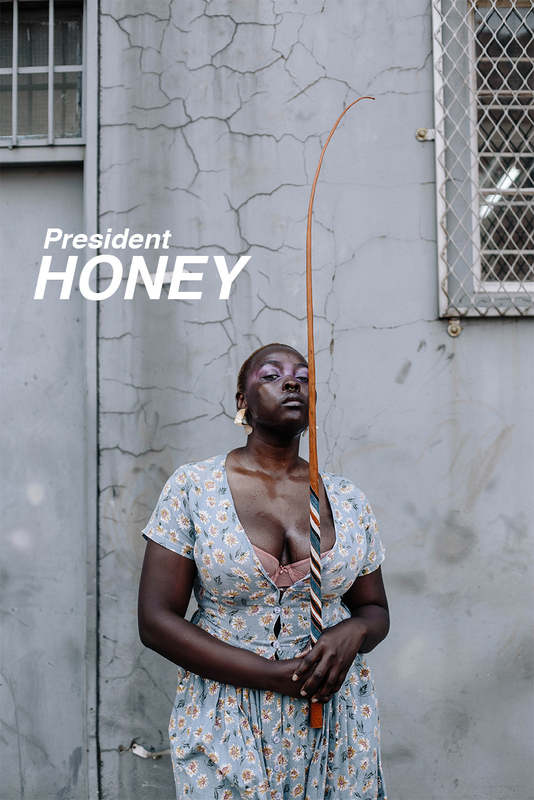 Chapter 8 of The Honey: President Honey is an ode to series creator, Rendani Nemakhavhani's grandmother. Francina Siwela. Nemakhavhani worked with collaborating photographer Kgomotso Neto Tleane to create their new chapter. "This chapter speaks to how I've experienced love in its greatest form and also how I'm really an amazing woman because of one particular woman. Working with Kgomotso is always the best thing because he always just goes with the ideas I propose to him and we guide each other through it all. I'm truly grateful. We make a really great team."